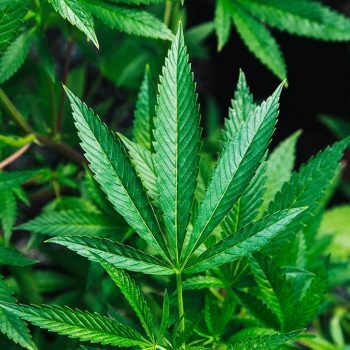 In a newly released memo, the U.S. Food and Drug Administration said that cannabidiol (CBD) should be removed from the Controlled Substances Act (CSA); however, international drug treaties require the regulation of cannabis, including CBD. Based on the FDA’s recommendation, the DEA rescheduled CBD under its least restrictive category, Schedule 5. Drugs in this category are considered to have a low potential for abuse and include over-the-counter medications like cough syrup containing codeine. 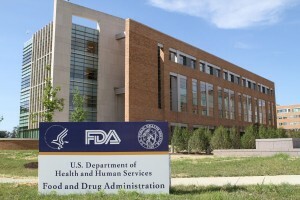 The DEA announced last Friday that FDA-approved cannabis drugs with no more than 0.1 THC would be considered Schedule 5. Currently, that only includes the recently approved epilepsy medication Epidiolex. Canada, who is also a signatory to the Single Convention on Narcotic Drugs of 1961, will officially legalize marijuana on October 17. 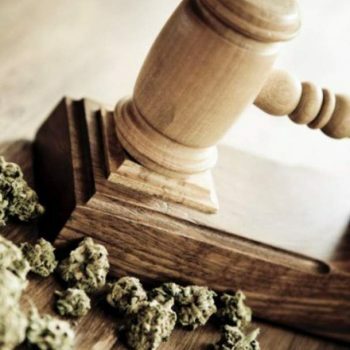 The International Narcotics Board, “an independent, quasi-judicial expert body” established during the 1961 treaty agreement has expressed “deep concern” over cannabis legalization. It’s not clear if Canada will withdraw from the treaty. Looking to launch a company in the booming CBD marketplace? Get started with a targeted cannabis marketing package including website and graphic design from Colorado 420 Websites!